Scania is the long-standing UK market leader in the eight-wheeler sector as such will have a significant presence at Tip-ex 2019. 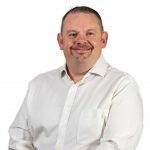 On its stand, M7– M9, the company will be focusing on vehicles ideally suited to meet the needs of construction industry customers operating in urban areas and showcasing its XT range of trucks. The trucks confirmed to date for the Scania stand are a sleeper-cabbed G 410 B8x4HZ equipped with an AJ Hayton fully-insulated alloy aggregate body in the livery of Masham, North Yorkshire-based H Hill & Sons, and a P 370 B8x4HZ XT model with an Aliweld body in the colours of John Owens Aggregates of Sheffield. 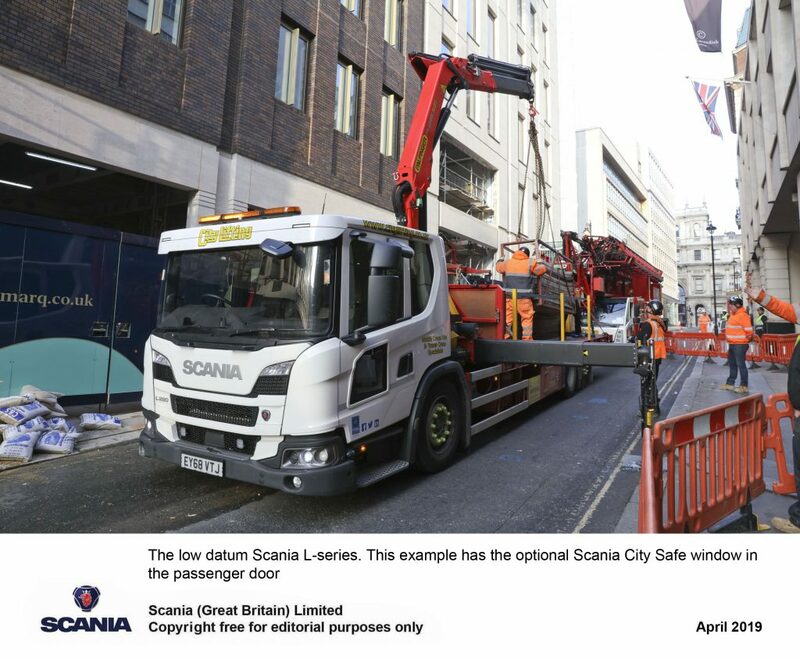 Featuring low datum cabs and large areas of glass to optimise visibility, new generation Scania L- and P-series trucks are popular choices for construction industry customers operating within urban areas. In order to help further reduce road risk in urban environments, Scania L- and P-series models also have the option of a low-placed window in the passenger door. Known as the Scania City Safe Window, this factory-fitted option enhances the driver’s ability to detect vulnerable road users such as children, cyclists and pedestrians in the immediate vicinity of the truck. The Scania L-series is a low-entry cab series designed specifically for urban environment applications such as local distribution, waste and construction. To facilitate safe and easy access and egress, the new cab can be specified with automatic kneeling to give a single 440mm entry step on both sides of the cab. With up to three passenger areas, movement around the inside of the cab is also easy. All L-series cabs are 2,000mm long and available in three roof heights; low, normal and high. In common with all other new generation Scania trucks, the low-datum P-series cab incorporates a larger surface area of glass, slimmer A-pillars, and a lowered and reshaped dashboard in order to provide exceptional visibility. The P-series cab range offers everything from a short day cab, the CP14L to a choice of CP20 sleeper models with low, normal or Highline roof. New external and internal lockers provide a versatile choice of storage options, and the range combines a safe and comfortable driver’s environment with lower weight and lower boarding steps than other cabs in the Scania range. The Scania XT range provides transport operators working in arduous conditions with a premium choice of bespoke models. 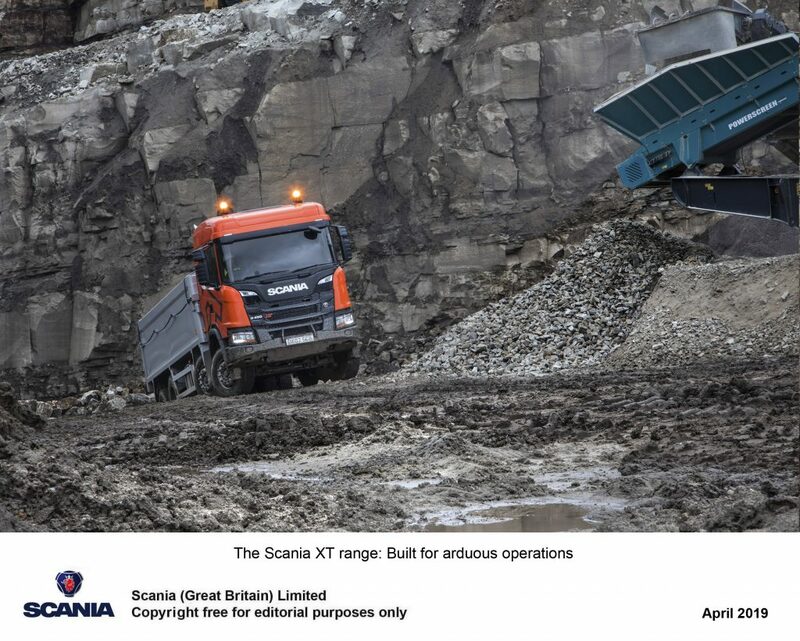 Available across the entire spectrum of L-, P-, G-, R- and S-series models, the Scania XT delivers a highly robust range of solutions for a wide variety of applications, including the most demanding environments such as off-road, quarries and mines. Key features of all Scania XT models are a heavy duty bumper which extends 150 millimetres from the front of the cab with an improved approach angle, and reinforced ribbed rear view mirrors. Both features provide additional operational durability and combine to give all XT trucks a distinct and rugged visual identity. The bumper also incorporates an easily accessible towing device located behind the foldable registration plate holder. It is certified for 40 tonnes, enabling the vehicle to pull other vehicles and equipment as well as to be towed when needed. Other features include slip proof steps, Scania XT branded seats and high-edge rubber mats, and to further set the Scania XT range apart a number of exterior and interior options are available. EBS in combination with disc or drum brakes. Several suspension choices including a new option of 2 x 33mm parabolic leaf springs. Large and flexible wheel housing to accommodate varying dimensions and construction operator requirements. Vertical Exhaust outlet with two possible positions. Clutch on demand (option): The latest development of Scania’s Opticruise automated gear selection system, Clutch on Demand provides the driver with the option of manual clutch operation in conditions where it is beneficial to ‘feel’ the traction being laid down, for example, when manoeuvring on loose surfaces in demanding off road situations. Electronic handbrake (option): A new option, Scania’s electronic parking brake is pressure sensitive, which means it can be applied gradually. As the parking brake is electrically controlled, it can also be equipped with new functionality. One example is a smart safety feature which sees the brake applied if the speed is low and the driver releases the safety belt or the door is opened. Enhanced hill hold (option, only in combination with Electronic handbrake): The hill hold functionality has also been enhanced in that when the electronic parking brake’s autohold position is activated, there is no time limit on the length of time it will hold the vehicle. It is also automatically reapplied when the truck stops again, such as in traffic queues. If the vehicle is stationary for slightly longer, it automatically switches from autohold to the parking brake.